This is by far the most prosperous area of the island, attracting the wealthiest who are keen to get a piece of land on which to build their luxury villas or hotels. The area has two big universities, a threatening volcano and great national parks. Looming over the area is Mount Etna, which wiped out Catania in the 17th century. Visit the baroque Catania, which rose from the ashes like a phoenix. 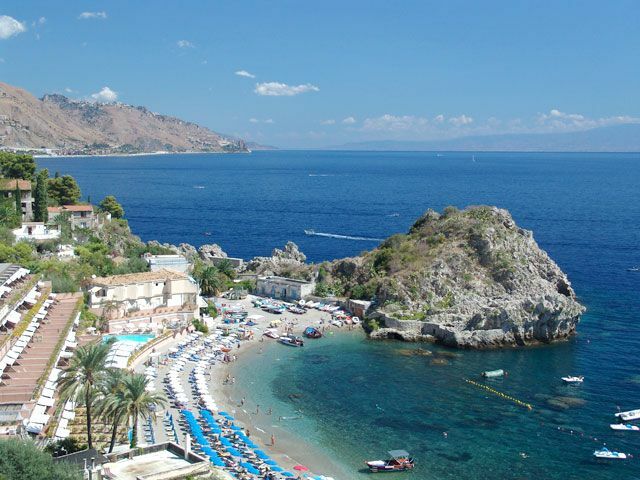 Climb the magnificent Mount Etna. 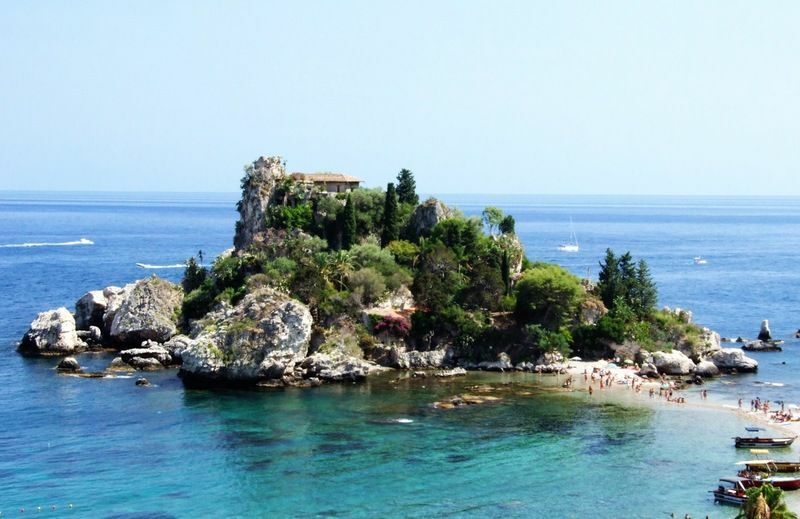 Take a dip in the sea visiting any of the coastal towns such as Acireale or Aci Castello. 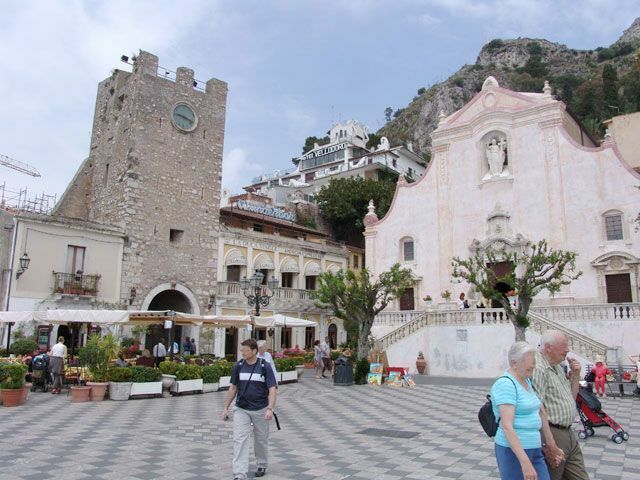 Get lost in Taormina’s streets lined with upmarket boutiques and smart restaurants.